Handy little piece of hardware to have in your system. 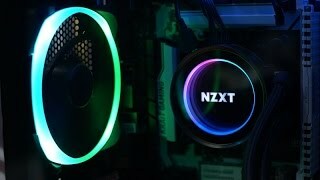 Comes in clutch with all the NZXT products that require usb 2.0 headers. Works great. Saved me since my mobo only had one usb header so I needed to get more and this hub was the answer. Now I can plug in my 2.0 usb headers from my case, kraken and hue+. Neat, and useful for the HUE but kinda pointless otherwise. Does its job. Useful with the trend of motherboards only have 1 USB 2.0 port. Very useful but uses a severly out-dated molex power connection. Had to use sata adapter. AMAZING DEVICE! Comes in handy if your motherboard comes with only one USB 2.0 Header! 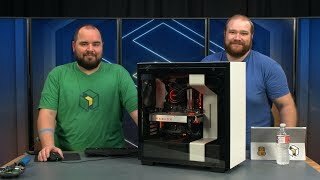 If you're planning on adding RGB fans, Water Cooler, Extensions, etc... This is your go to device!